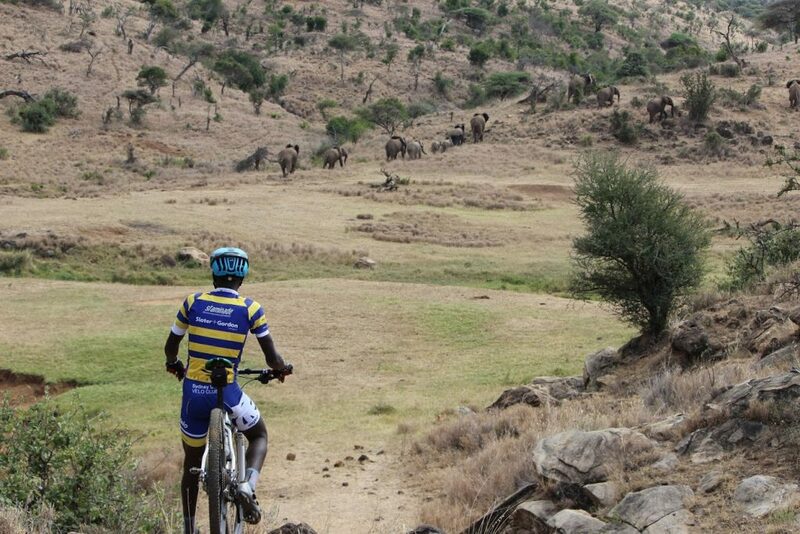 A second lease of life in Kenya A number of you were generous enough to contribute to our collection of good quality second-hand cycling clothing and equipment last October/November. That was very well received, and much appreciated by the team – thank you! We’re going to continue to support this team, and we once again reach out to our cycling community for any more second-hand cycling clothing and equipment that you would be happy to part with and see given another lease of life in Kenya. These guys are relatively slight, so we politely request clothing donations to be size ‘medium’ or smaller – please. As a new NRS season gets underway, we’re hoping that there may be a few of you able to part with clothing from previous seasons – we’d love it if you could spread the word amongst your team mates too! A formal collection will take place at the next SUVelo Heffron Park Criterium on Sunday 31-March. Richard Scriven will organise a collection box for those able to bring their donations along on the day. If you are unable to donate on the day, then please get in touch with him directly to make alternative arrangements. All and any donations are very much appreciated – thanks in advance!